I know there are many entrepreneurs out there who aren’t funded to the gills. They’re no strangers to making every penny count toward realizing their vision. And if you can relate to this in any way, you’re probably like me— forever working to find ways to maximize efficiency and to deliver more value to your customers. Whether eliminating waste in your processes or improving the user experience of your website, the entrepreneur is constantly striving to maximize value. Here’s a little secret: The tech world is making some really interesting strides in this effort, and they call it DevOps. For leaders in the tech space, velocity is the name of the game. And for the last few years, pioneers in the industry have been evolving how technology is developed and launched in some pretty dramatic ways. Birthed out of more established methods of developing software like waterfall and Agile, the DevOps movement builds upon the best practices of these methods in order to drive performance in today’s digital economy. In a world where technology touches nearly every aspect of our day-to-day lives, evolving the ways these organizations deliver value to their customers quickly can mean the difference that separates the next Google from the next Yahoo. Imagine your business perfecting a method of work that allows you to enhance your performance and execute exponentially faster than your competitors. 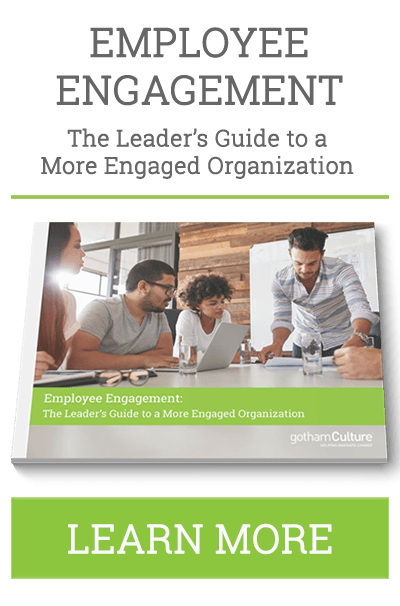 One that helps keep your talent informed, engaged, and helps foster an open, collaborative culture that drives significant performance gains. 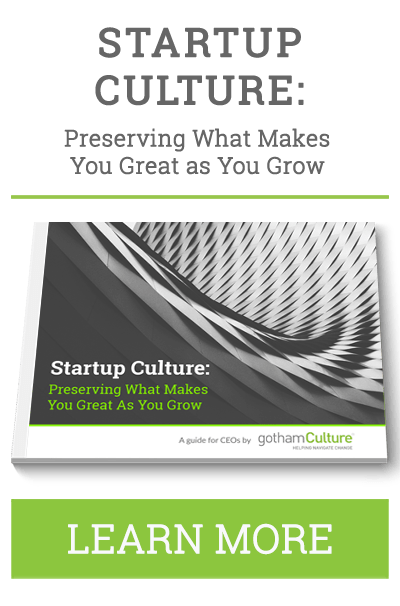 “Culture” has been a hot topic of conversation in the corporate world for decades. But up until a few years ago, saying the “c”-word around tech types was likely to be met with an eye roll and a prompt end to the conversation. This certainly isn’t the case anymore and it’s due, in large part, to increasing awareness that the tech industry is collectively living through some significantly disruptive transformations. The world of tech is not for the faint of heart. It can be high-stakes and the margin between wild success and yesterday’s news is razor thin at times. In order to stay one step ahead of the competition in the war for market share, many tech companies have begun to fundamentally shift how they work in order to increase the velocity with which they build, test and release software. What originally started from the agile movement is now evolving into a new philosophical way of working: DevOps. There is little doubt that DevOps has become a term du jour in tech circles over the last couple of years. Many tech firms understand the concept as a culture transformation. And they likely understand that collaboration in order to speed up production cycle times can be a win-win for companies and consumers alike. But I’m still not convinced that we’ve fully explored what it takes to truly embed the principles of DevOps in sustainable ways that yield tangible results.